1) Google Analytics to track your customers and attract new ones. 2) FAQs for each product: your visitors ask - you reply. 3) Site speed-up by storing compiled files in memory with easy admin-panel. 4) Easy Prestashop upgrade and restore to a previous version if anything goes wrong. 5) Extended range of website styles added directly from admin-panel via CSS admin tool. 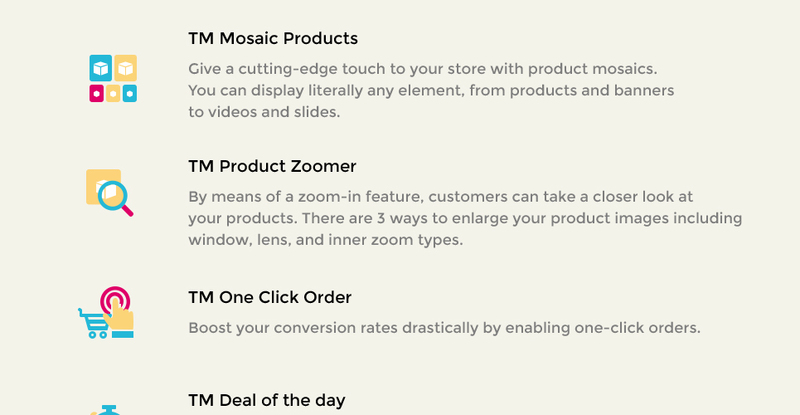 This theme will come in handy for companies selling a single product. Thanks to integration of 360 view module, customers can see the item from any angle. They can rotate its image with a mouse on a desktop and touch screen on a mobile device. To facilitate the shopping process, the theme has a module allowing buyers to check out in a single step. Responsive design ensures that the website page adjusts its size and shape to match any type of display screen, from the smallest devices to the widest Personal computer displays. For each and every gadget, web page components get bigger or greatly reduce to appear ideal. Responsive design ensures that the website will provide a good browsing experience to all users throughout all gadgets. Can I customize the PrestaShop design for Fashion & Beauty Store if that's required by application settings? Yes, you can customize the PrestaShop design for Fashion & Beauty Store code, graphics, fonts to any extent needed. 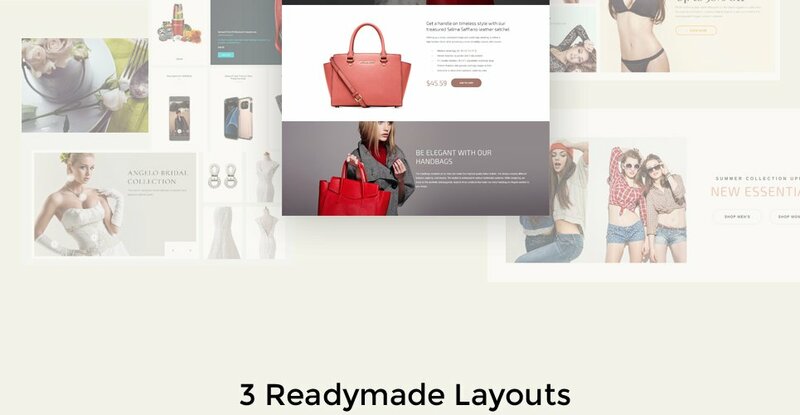 What do I receive when I order a PrestaShop ecommerce theme for Trendy Fashion from TemplateMonster.com? After you complete the payment via our secure form you will receive the instructions for downloading the PrestaShop ecommerce theme for Trendy Fashion. The source files in the download package can vary based on the type of the product you have purchased.If you need unzipping software to open the .zip archive, Windows users may visit www.WinZip.com, Mac users may visit www.StuffIt.com. Is it reasonable to make unique purchase of Fashion PrestaShop ecommerce template that was already purchased before? 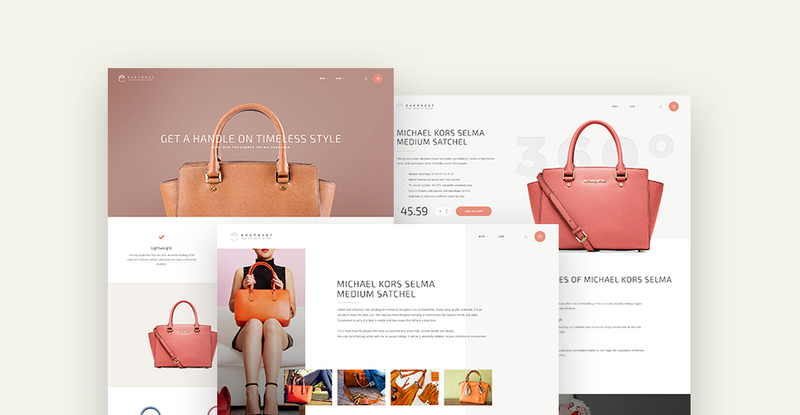 Yes, it's reasonable to make a unique purchase of Fashion PrestaShop ecommerce template. Because there is very small chance that you will find the same design on the net. There are more than 3,000,000,000 webpages online now according to statistics on www.google.com. Will you help me to customize my PrestaShop ecommerce theme for Vintage Fashion? We do not provide any help or instructions on PrestaShop ecommerce theme for Vintage Fashion customization except for www.template-help.com help center. If you are not sure you can customize the template yourself we recommend to hire a design studio to customize the template for you. I have customized the PrestaShop theme for Fashion Journalist and would like to protect my content by copyright, can I place Copyright, Mycompanyname.com? After PrestaShop theme for Fashion Journalist purchase you can put your copyright to the template. But you cannot place a line at the bottom (or any other spot) of the customized project saying "Website design by Company name". Nevertheless, you can place "Customized by Company name". Are there any limitations on selling the PrestaShop design theme for Fashion as the integral part of my new product? I would like to make payment for PrestaShop ecommerce template for Urban Fashion by company check. Is that possible? Please use Skrill payment option. They accept payments by check.You can place an order for PrestaShop ecommerce template for Urban Fashion on the site under the name of the company and choose Skrill merchant system for making payment from the company's account. To initiate bank transfer, please create an account here - www.skrill.com, add the number of your bank account and verify it. After that, you can place an order on our website and choose Skrill on checkout page. When the payment is made, the product will be sent to your e-mail along with the invoice under the name of your company. How can I modify PrestaShop ecommerce theme for Baby Fashion to suit my particular website? Please visit our Online Help Center to obtain detailed instructions on editing PrestaShop ecommerce theme for Baby Fashion. Can I resell the PrestaShop designs for Fashion Magazine I bought the extended license for? No, you cannot resell the PrestaShop designs for Fashion Magazine as is. You can only sell them as the integral part of your new product. 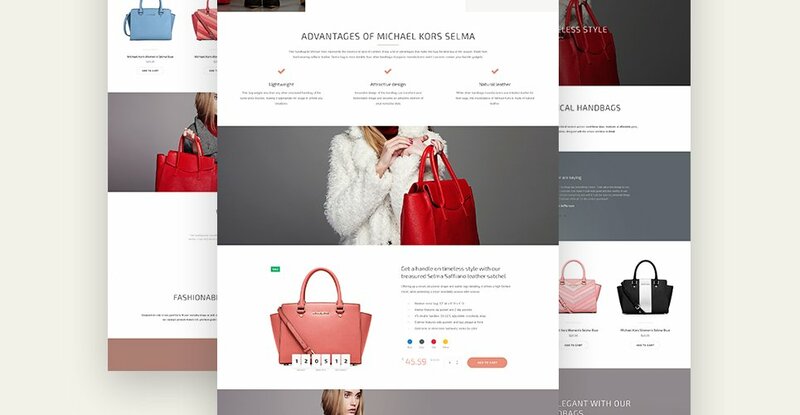 Can I put a line at the bottom (or any other spot) of my new product "Website development by Company name" after purchasing Fashion Trends PrestaShop template? Yes, you can place a note at the bottom (or any other spot) of my product "Website development by Company name". Nevertheless, you cannot place "Website design by Company name" while using one of Fashion Trends PrestaShop template. Can I contact the PrestaShop design theme for Fashion author? Yes. You can contact this PrestaShop design theme for Fashion author/author's team directly using your personal account under the Support tab. 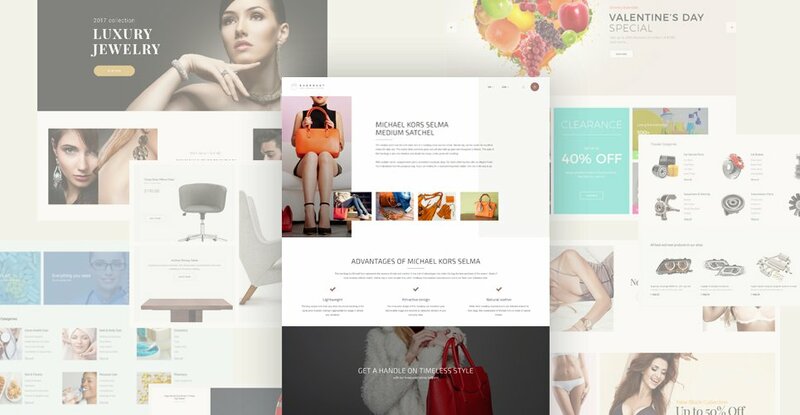 What is Developers License for PrestaShop ecommerce theme for Trendy Fashion? If you purchase a Developer's license, you are granted a non-exclusive permission to use the PrestaShop ecommerce theme for Trendy Fashion on up to 5 domains for projects belonging to either you or your client. 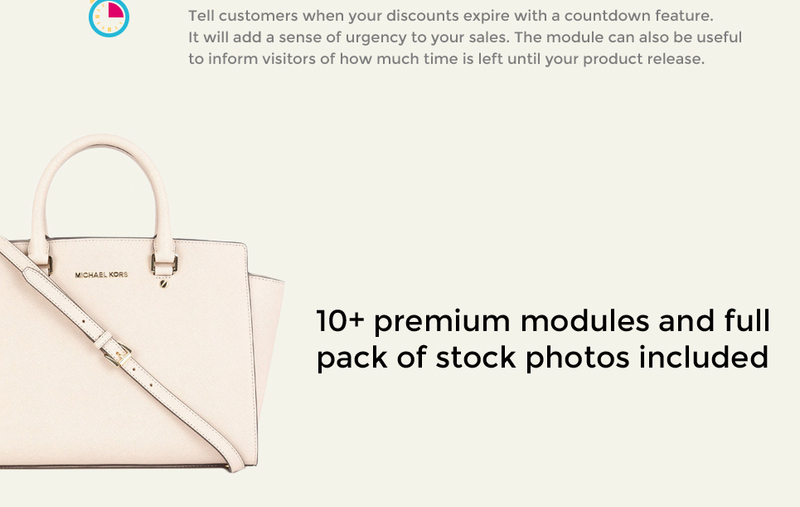 I like the image from the PrestaShop ecommerce template for Fashion Shop and would like to use it for my advertising campaign, can you send me this image in a higher resolution? 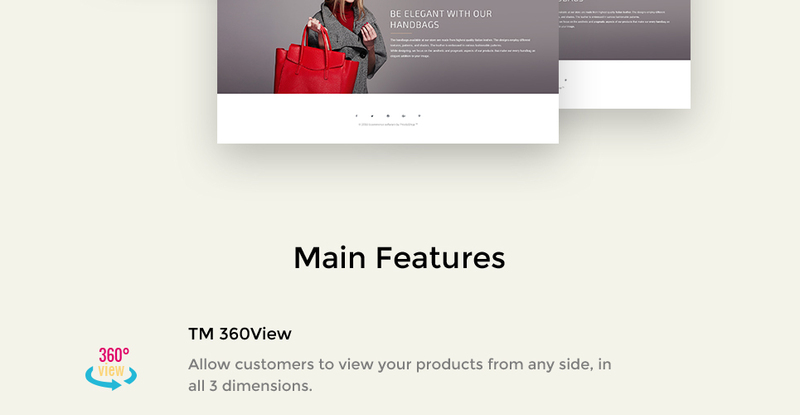 No, we can't provide image in higher size or resolution rather than it is on the PrestaShop ecommerce template for Fashion Shop. We recommend looking for professional images on online photo resources. Can I use graphics from PrestaShop theme for Fashion Lookbook I purchased for use in printing? Yes, it's not prohibited to use the PrestaShop theme for Fashion Lookbook graphics for printed material, but the resolution of the templates graphics ( except for logo templates) is not enough for printing. Is there any return policy for PrestaShop themes for Fashion Stylist? Requests for a refund are accepted at www.template-help.com/tickets within the period of 2 weeks after the order of Beauty PrestaShop template is placed. You should accompany this request with detailed and grounded reasons why you apply for a refund. Please make sure your request does not contradict the terms and conditions specified in the policy. A refund is issued to you upon receipt of a Waiver of Copyright signed by you. Can I integrate the Beauty PrestaShop template with third-party software or applications for development of my new products? No, you cannot get the developers license for development of Beauty PrestaShop template or other products. Can I get the extended license for some other pricing than the half of the initial Clothing Boutique PrestaShop design theme price? No. The price for purchasing license for a single Clothing Boutique PrestaShop design theme is the half of the template unique price. What am I allowed and not allowed to do with the PrestaShop themes for Fashion Beauty? You may: Build a website using the PrestaShop design for Pregnancy Fashion in any way you like.You may not:Resell or redistribute templates (like we do).Claim intellectual or exclusive ownership to any of our products, modified or unmodified. All products are property of content providing companies and individuals.Make more than one project using the same template (you have to purchase the same template once more in order to make another project with the same design). Can I resell Fashion Outlet Store PrestaShop designs I bought the developers license for? You cannot resell the customized PrestaShop design theme for Men Clothing Store as a template, but you may sell it as a project to your client. Is it possible that Template Monster will contact my client which website I made from Template Monster's website PrestaShop ecommerce theme for Fashion? Yes, our legal department checks licenses regularly. 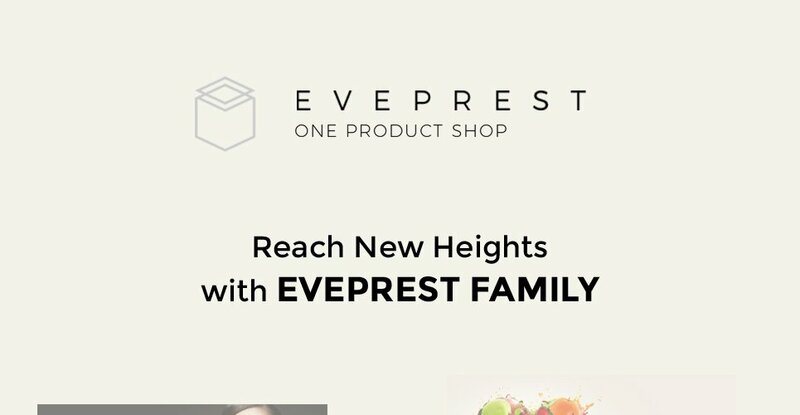 In case we won't find designer's contact information on the site which was made from the PrestaShop ecommerce theme for Fashion of ours we will contact the owner of the site directly.